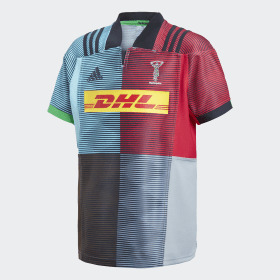 adidas know that when it comes to rugby, there is no bigger motivator than what comes next; the next tackle, the next game, the next move. This forward thinking inspires greatness. Players and supporters show their identity and pride in adidas gear designed for defining what’s next. 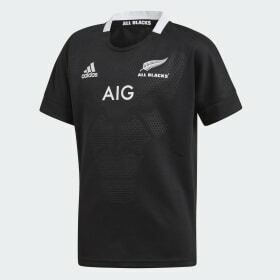 Whether it’s in the performance benefits of match jerseys and footwear, the comfort and fit of training wear allowing full focus on honing skills, or the stand out design of graphic tees, we make sure that we have the best, fit for purpose product in the rugby world.